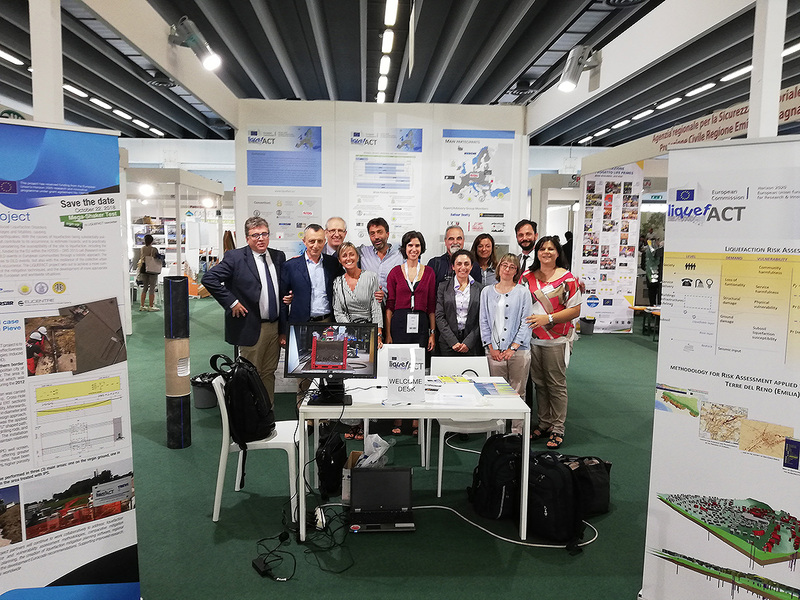 The Liquefact Consortium has participated at the 2018 edition of Remtech Expo, the international conference/exhibition held annually in Ferrara (Italy), with a stand and a workshop dedicated to the themes of risk assessment and mitigation against liquefaction. 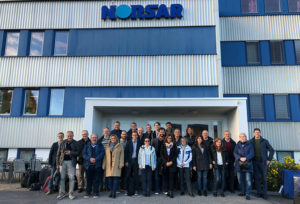 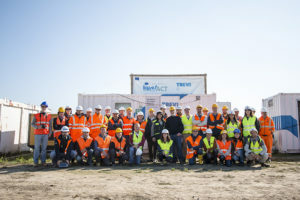 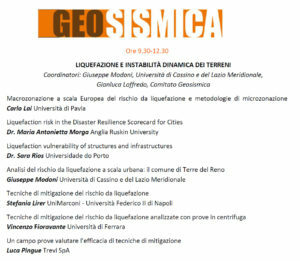 The workshop “Liquefazione e instabilità dinamica dei terreni”, included in the session GeoSismica, has been attended by seral stakeholders (representatives of public institutions and private companies, engineers, geologists, etc.) 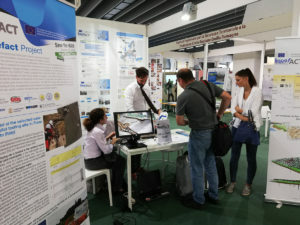 arousing great interest in the audience. 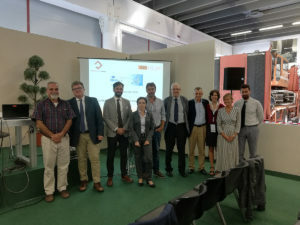 A particular expectation has been manifested for the upcoming site test planned in Pieve di Cento (Italy) next October 19th and 22nd.